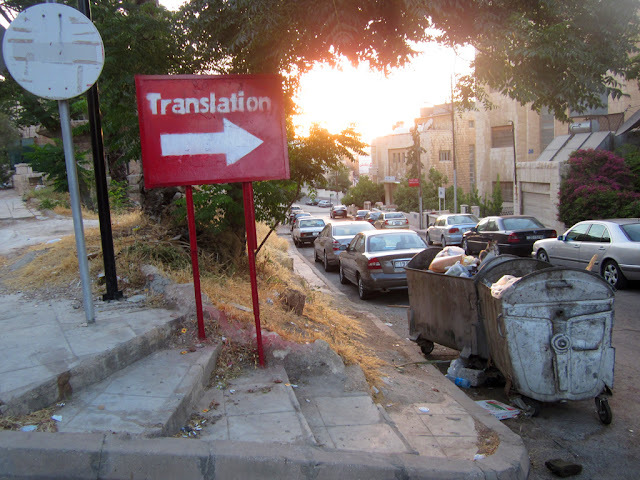 In the Arabic-speaking countries I often got lost in translation. In Amman I also once found myself in it. Amman and around in 2012. Feel free to browse through the archives.